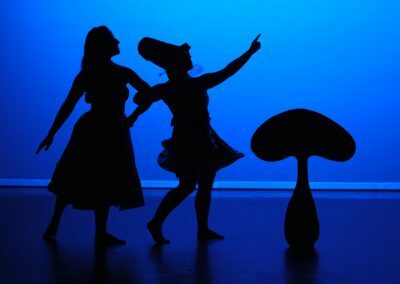 Keshet Dance opens its latest creation, Alice, an adventure of wonder and wondering with a cast of professional and community dancers aged 8 – 80, conceived and choreographed by Keshet’s Founder and Artistic Director, Shira Greenberg. 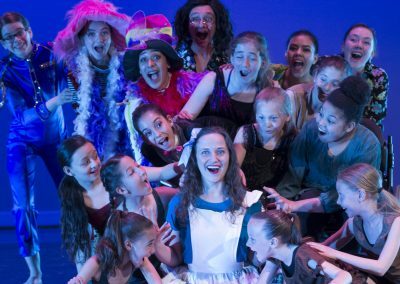 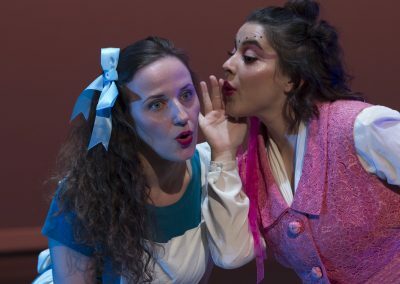 Like Nutcracker on the Rocks, Keshet’s new production Alice, an adventure of wonder and wondering combines dancers of all ages and abilities. 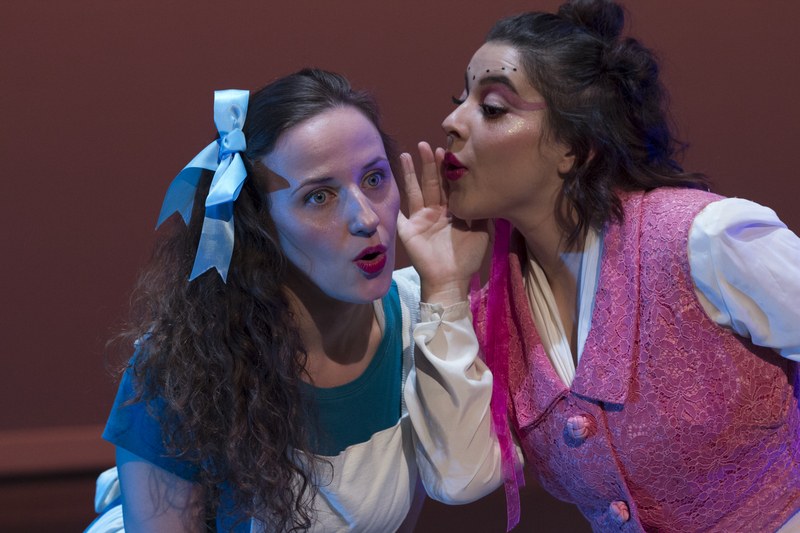 “We are excited about this new adventure with our community, exploring our own ‘wonder and wondering’ through the eyes of Alice,” Greenberg said.